On Saturday 21 February 2015, more than fifty students from more than twenty UK schools of architecture converged on the Manchester School of Architecture for the ASN Futures Conference, convened to discuss (amongst other things) the new RIBA Education review and the future of architectural education in UK. Episode 7 of the Arch. Ed. 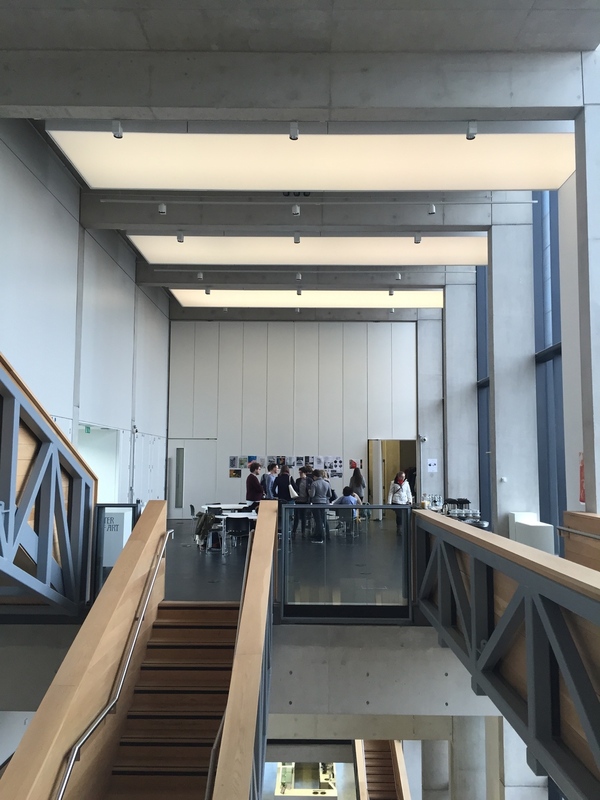 Podcast reports from Manchester with just some of the student perspectives on architectural education today.